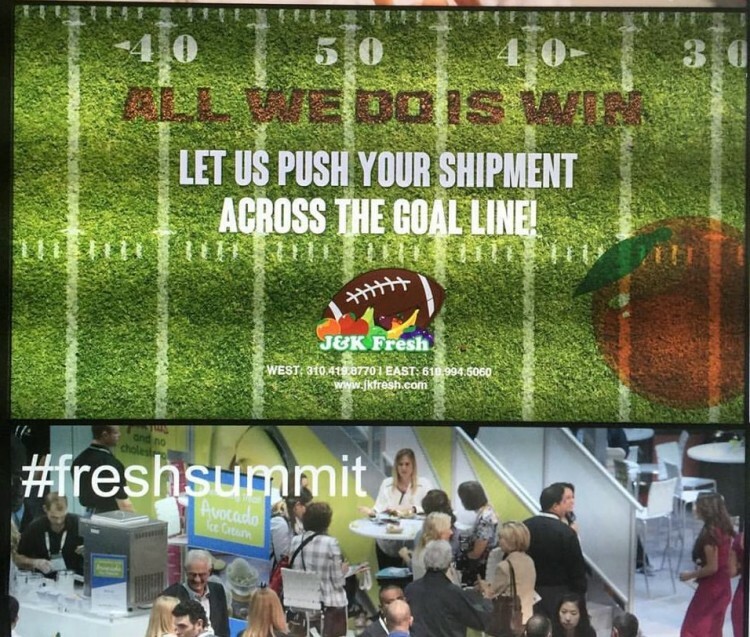 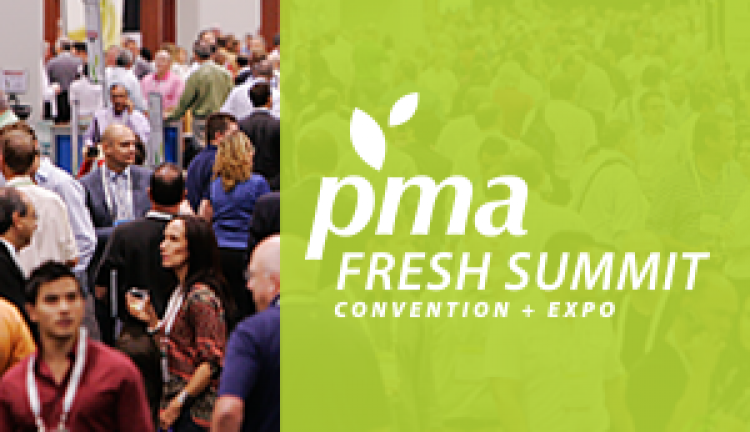 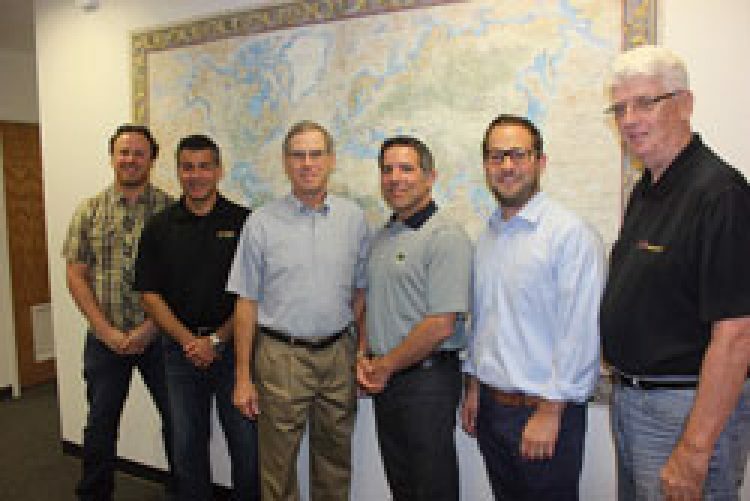 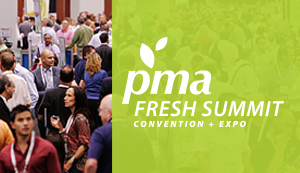 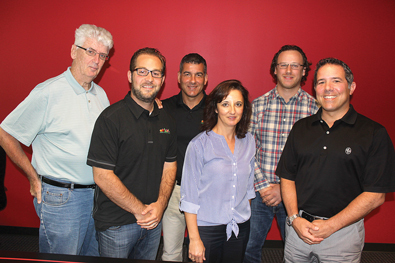 Come join us at the 2018 PMA Fresh Summit Convention in Orlando, FL. ! 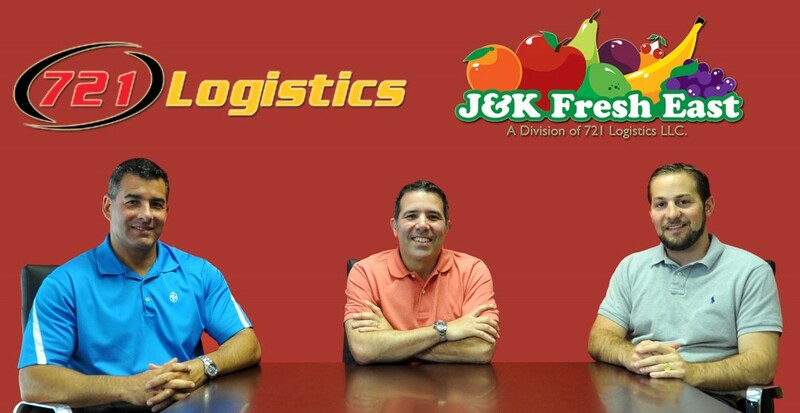 721 Logistics, LLC © 2015 All Rights Reserved.